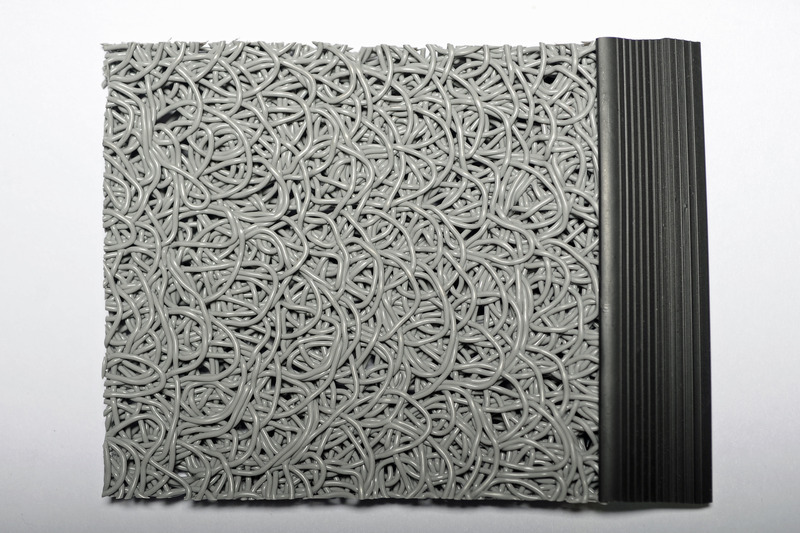 Make a safe and seamless transition to PEM slip-resistant matting with the new PEM Edging! 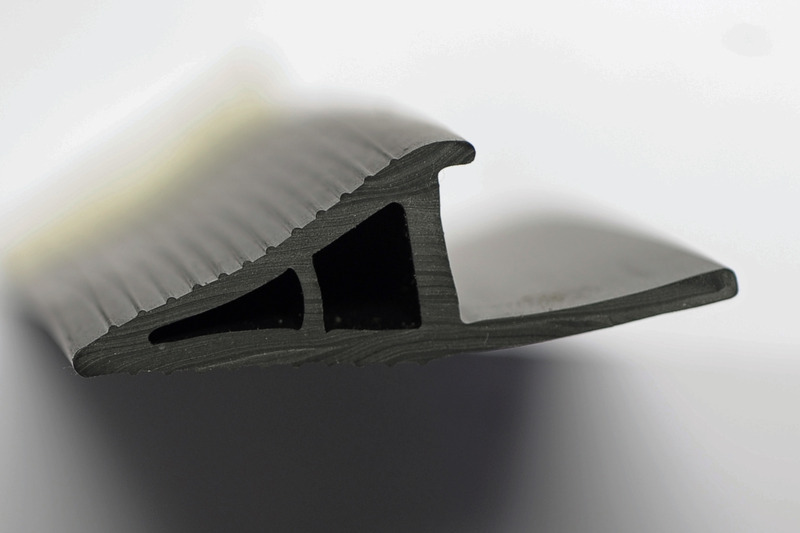 The angled 45-degree edge creates a natural transition to the matting, increasing the already superior safety features of your PEM matting. Plus – the black color will blend in with the décor and look great for years to come! 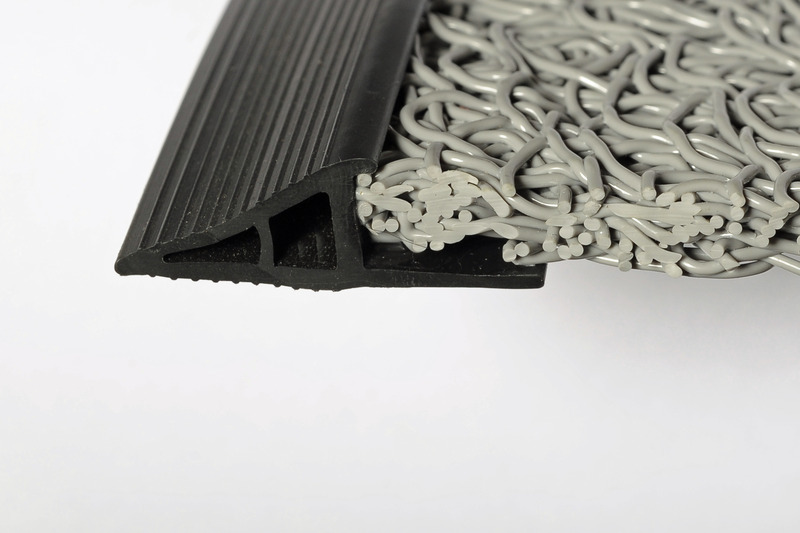 PEM Edging is easy to install with both new matting and existing applications. Hassle-free installation with new or existing applications using a simple adhesive. Allows for easier transition from current surface to our matting products. 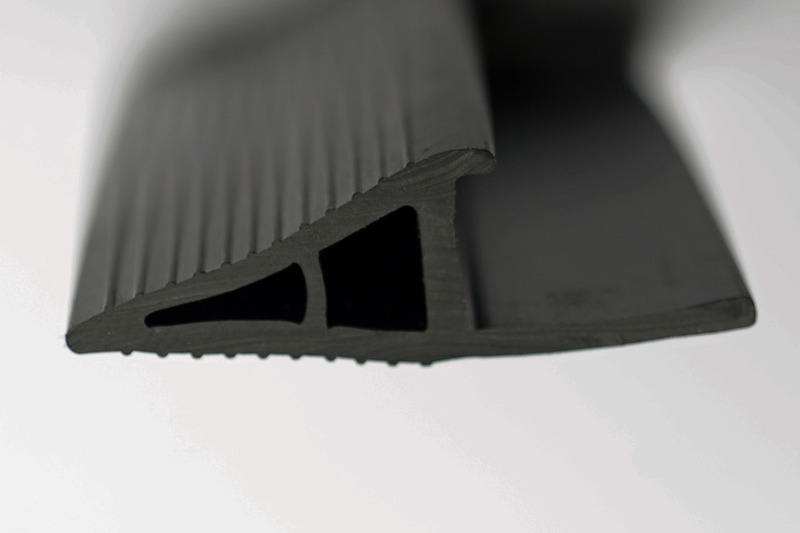 Contact PEM today to learn more about our new Edging.